The proposed definition has implications on how the sharing economy is currently conceptualised (see Figure). 1. Business-to-consumer models (e.g. Zipcar, Car2Go, DonkeyRepublic) are excluded as the platform is not a two- or multi-sided market and does not leverage under-utilised goods. As a result, many carsharing platforms fall outside of our definition of the sharing economy. 2. Second-hand and redistribution markets (e.g. Blocket, eBay, second-hand stores) are excluded because these exchanges lead to the transfer of ownership instead of facilitating access. While these practices likely lead to more sustainable outcomes, we suggest that these platforms more align with the circular economy (slowing resource loops through increasing intensity of use) instead of the sharing economy. 3.  Intangible resources such as time, knowledge, software, and streaming content are excluded. These resources are often not rivalrous, meaning they can be used by multiple people at the same time. Furthermore, while digitalisation may lead to more sustainable outcomes, there is no clear mechanism for ownership. We also argue that platforms like Netflix, Spotify and Twitter, while discussed in literature, do not embody the spirit of the sharing economy. 4. Despite transfer of ownership, consumables are included as part of the sharing economy. Consumables include goods like food and personal care products, which require transfer of ownership in order to use. It is difficult to return food once consumed or to put a spritz of perfume back into the bottle. This definition guides the research conducted as part of our URBAN SHARING project. The definition of the sharing economy for sustainability is intended to indicate those practices within the sharing economy that may lead to more sustainable outcomes as well as to support those actors that have the sharing economy. The academic article with our definition is published in a special issue called Sharing Economy for Sustainability in the MDPI Journal Sustainability. 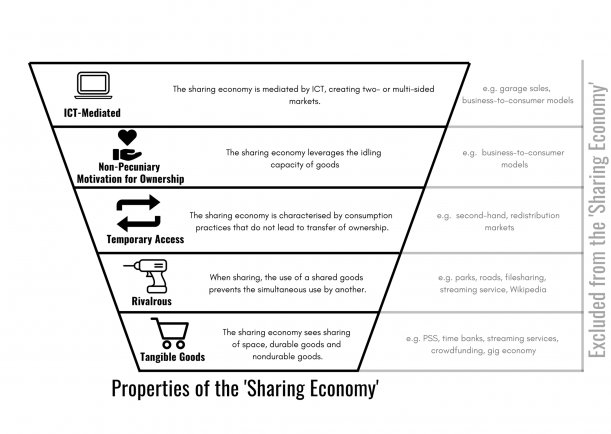 More information about the process of defining sharing economy can be found at our blog.